Now in the number of Internet users in Bangladesh no more than nine billion. Of these, 85 million subscribers use the Internet on mobile phones. The current subscriber base of four mobile phone operators in the country is more than 15 crore. 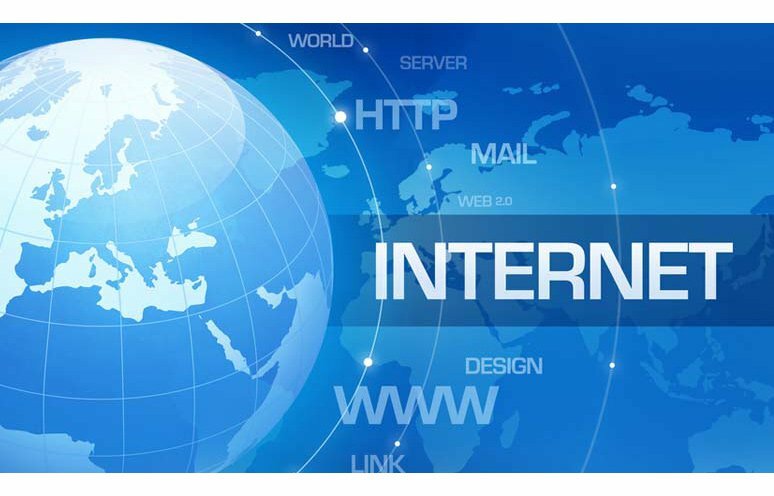 On Thursday, the BTRC released statistics on Internet users on their website. Internet subscribers have access to 80 million 46 lakh 85 thousand subscribers through mobile phone network. Internet service providers (ISPs) and publicly switched telephone networks (PSTN) have exceeded the number of internet users in the country. According to BTRC, till August, the total number of subscribers of four mobile phone operators is 5.733 million. In the meantime, Grameenphone subscribers will be 70 million 7 lakh 9 thousands. After that Robi, their subscribers are 4, 61, 32 thousand. Banglalink subscriber 3 crore 34 lakh 66 thousand and state operator Teletalk subscriber number 38 million 73 thousand.